In the words of the immortal poet Vanilla Ice, it’s time to stop, collaborate, and listen. We’re doing our very first collaboration beer, Paradise 160, with the very Merry Monks over at Weyerbacher, just in time for American Craft Beer Week! 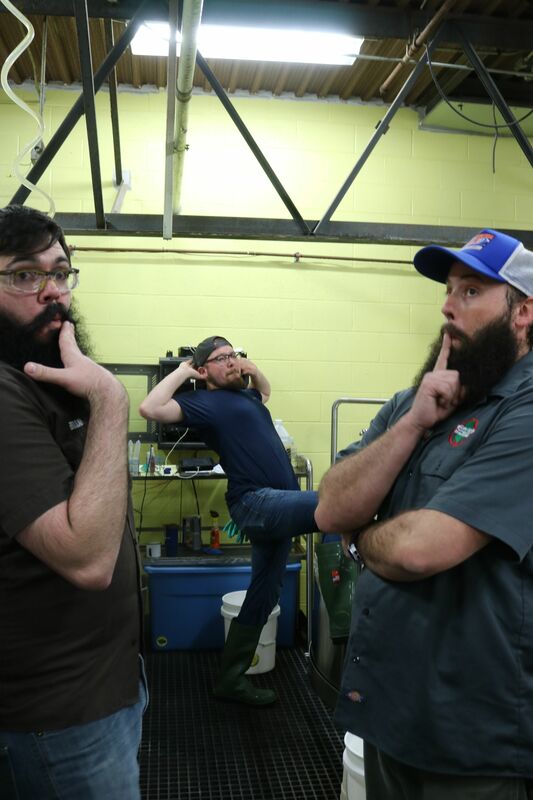 Okay, so first thing’s first: What’s a collaboration beer? We realize that there may be some of you out there who haven’t heard of such a thing — and they’re not particularly common. 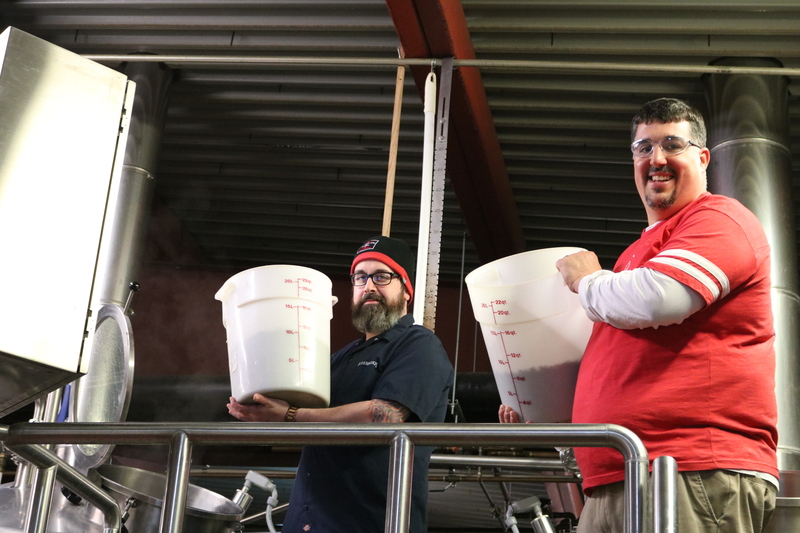 Basically, a collaboration beer happens when two breweries get together to design and brew a new beer together. The reasons for doing so are as varied as beer styles themselves, but there are a few that are common between most collaboration brews. Maybe you’re in two different parts of the same larger area and you want to tap into each other’s fan base. 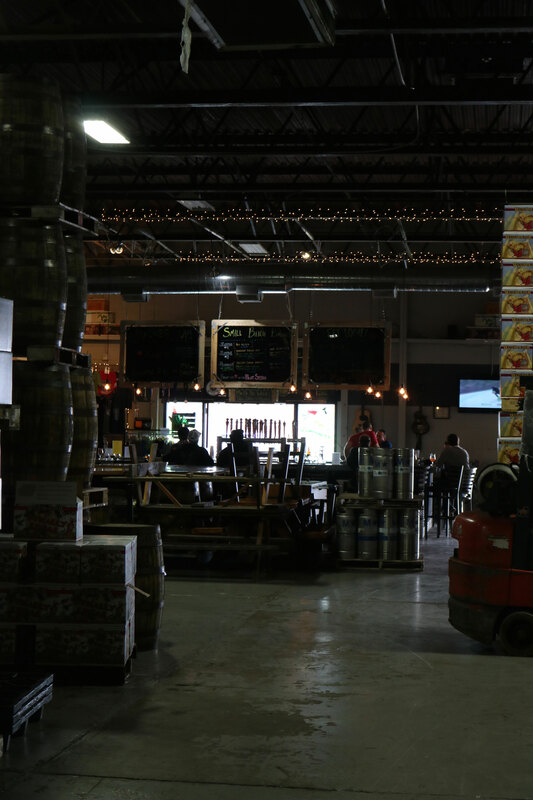 Maybe one brewery might be looking for new ideas and might hit up another brewery because… why not? Or, the best reason of all, because it’s fun. 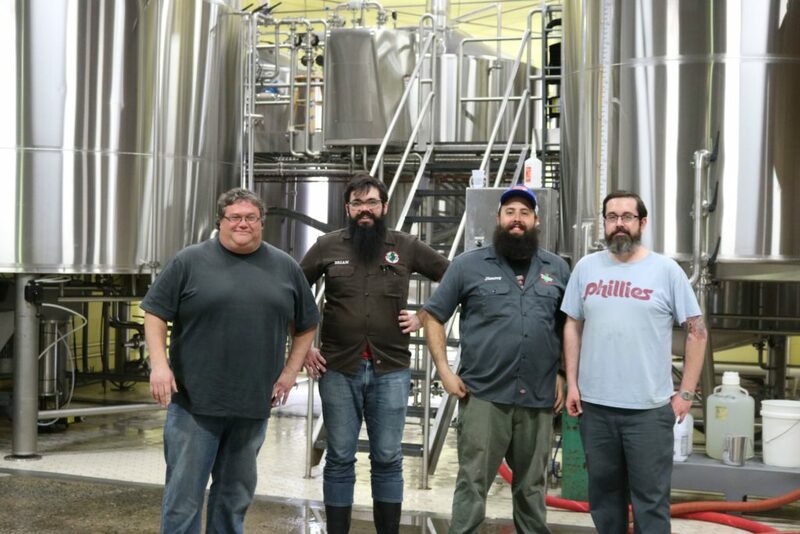 If you’re ever looking to do a collaboration beer, look to the good folks over at Weyerbacher. 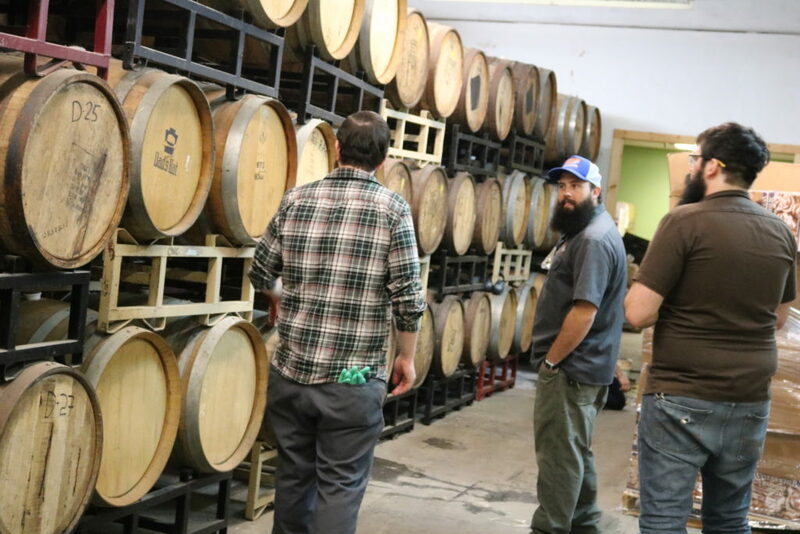 They’ve been around since 1995, originally founded in a livery stable in Easton, PA. Hopefully, the smell of brewing beer was enough to overpower the smell of horses, but, if not, let’s hope they had a lot of Brettanomyces to keep them company. Well-known for beers such as Blithering Idiot, Last Chance IPA, and Merry Monks, Weyerbacher has made a name for themselves by pushing the envelope of taste experience. 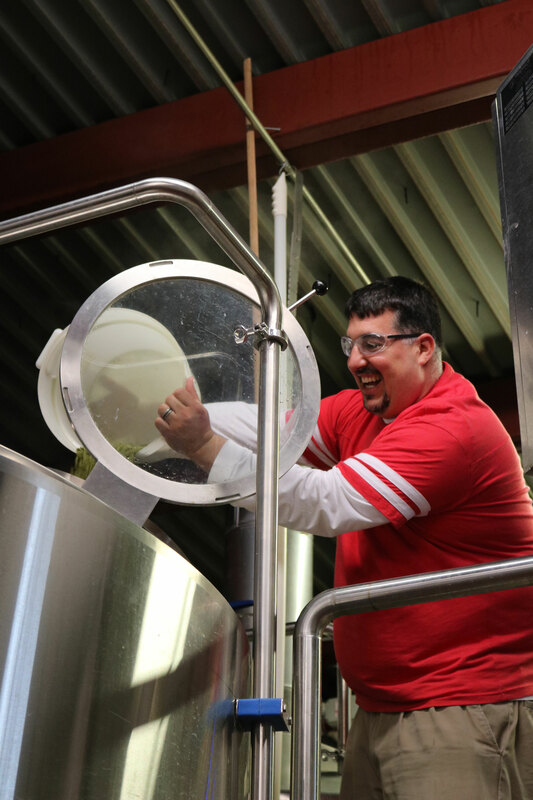 We’re brewing a high-octane India Pale Lager called Paradise 160: since the two breweries are separated by 160 miles, it just makes sense. Clocking in at 6.8% ABV, we’ve taken that basic style and dry-hopped it with two particularly exotic hops varieties: Wakatu from New Zealand and Hallertau Blanc from Germany. We’ve got the Hallertau Blanc. Weyerbacher’s got the Wakatu. So, we’re doing a “hops swap,” as well. We took a peek at each other’s contracts for the year, noticed what might work well together, and got to work with an ingredient we hadn’t yet had the chance to use. 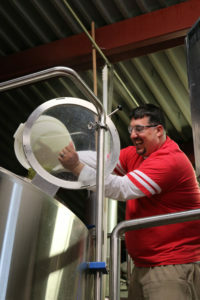 We just had the guys from Weyerbacher down this week to brew “our” batch of Paradise 160, and our Brew Crew headed up to Easton to lend a hand with “their” batch. 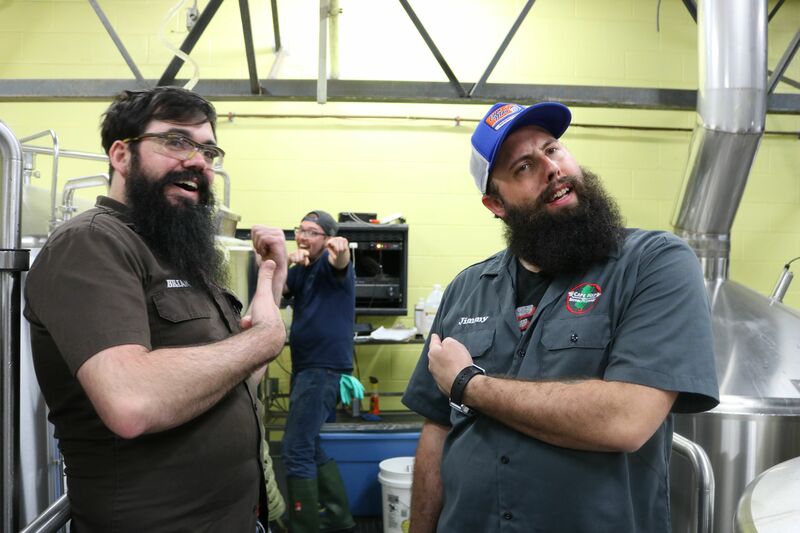 Releasing during the height of American Craft Beer Week, we’re having a huge dual Tap Takeover kickoff party at Chickie’s and Pete’s in Egg Harbor Township on May 18th, then releasing it from both breweries’ Tasting Rooms the next day. We just hope this one doesn’t turn us into blithering idiots. Be sure to check it out during American Craft Beer Week! It’s been a long, crazy trip with the folks from Weyerbacher. 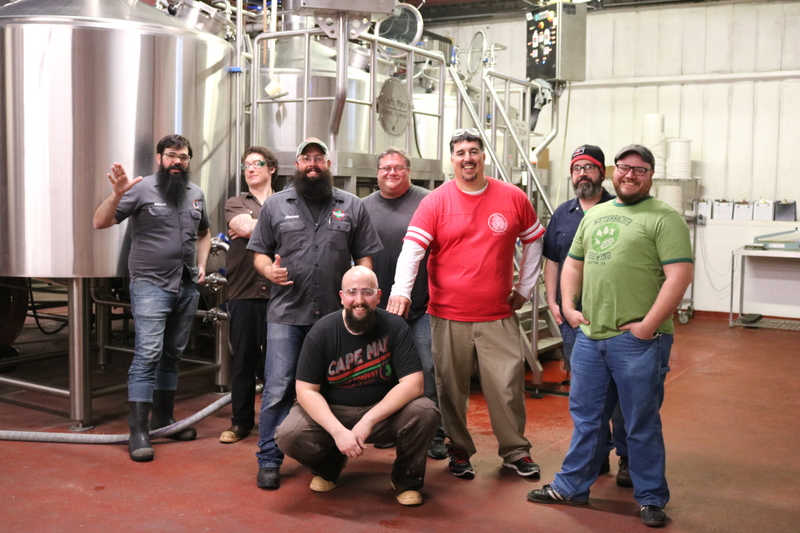 We made some good friends along the way and we made some even better beer. 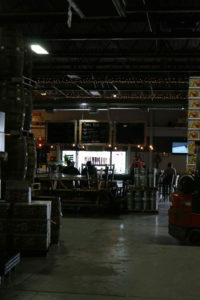 Tonight, we’ll be partying it up at the Tasting Room in Cape May and at Weyerbacher’s in Easton. Two parties, one beer — both destined to be historic! So, if you’re on the fence about whether or not you want to go to either of them, we’ve got ten great reasons right here!